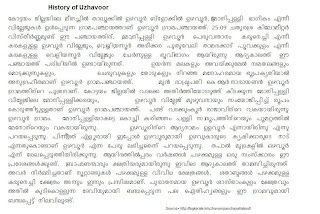 Uzhavoor is a small town in Meenachil Taluk, Kottayam district, Kerala in South India. Most of its village peoples are farmers. 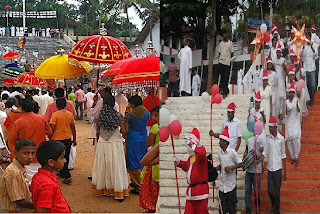 The former President of India, K. R. Narayanan, was born in this village. 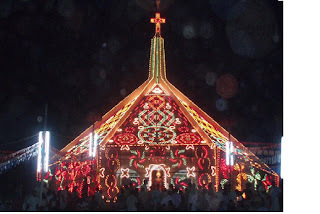 The small town is geographically located 25 Km from Kottayam Town and 152 Km from Trivandrum City, Kerala. 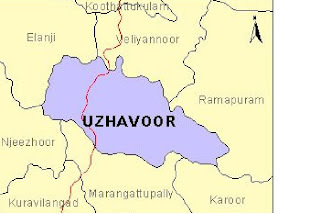 Uzhavoor is 24.05 km far from its District Main City Kottayam . 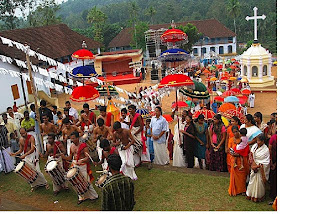 Near By Villages of this small town with distance are Kuravilangad ( 5km), Veliyannoor (4 km), Kanakkari (11 km ) Njeezhoor ( 7 km ) , Koothattukulam (12 km), Mulakulam (10 km) , Kaduthuruthy (11km ), Ramapuram (8.5 km), Monipilly (6 Km), Kuakkachira (6 Km), Kurianad (7 Km), Kurichithanam (6Km), Pala (15 Km).